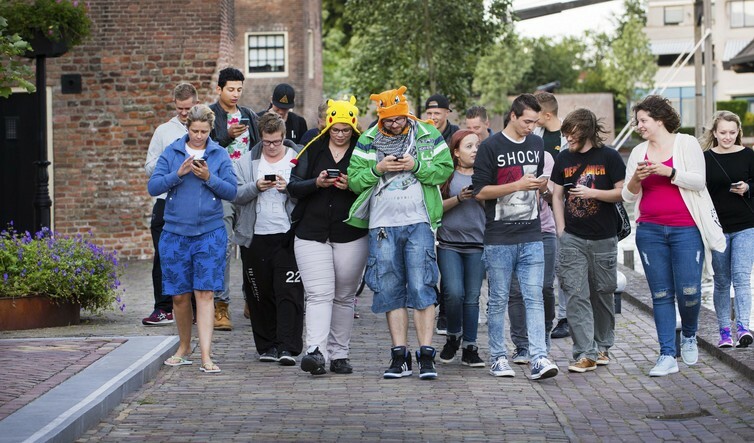 Pokémon Go has gone straight to the top of the gaming charts in the US and Australia [and New Zealand], where it was first released at the start of July. The smartphone-based game has already been downloaded by nearly 6% of US Android users. What makes this latest installment of the 20-year-old Pokémon franchise so appealing is its extensive use of augmented reality (AR): players use their smartphones to reveal fantastic creatures in the real world and then try to catch them.